When planning a Girls Night Out, booking a reservation at a trendy dinner destination is essential to getting the night off to the right start. 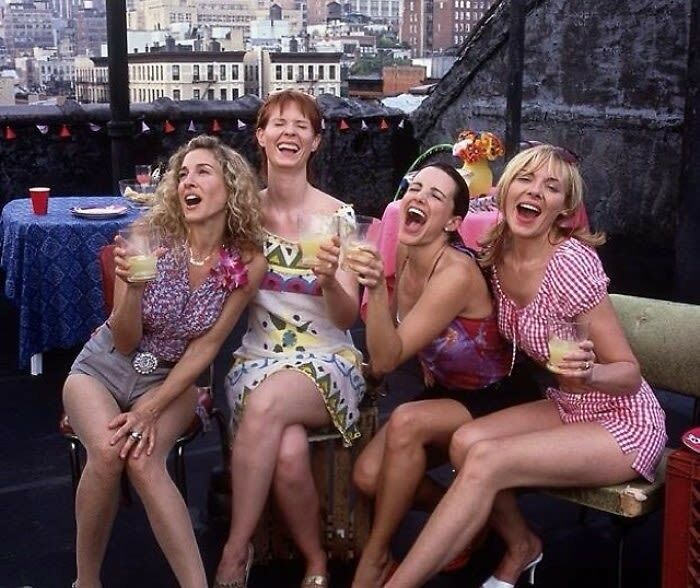 And since it's summer, there's no better time to take advantage of some of the best NYC rooftops than a night out with your favorite ladies. So, what are you waiting for? From Hotel Chantelle to the Haven Rooftop, click through to learn more about these trendy NYC rooftop restaurants and lounges.